Don’t download any apps without your parent or guardian’s permission…it may be a scam! Follow all of these tips and maybe when you grow up you can help the FBI too! 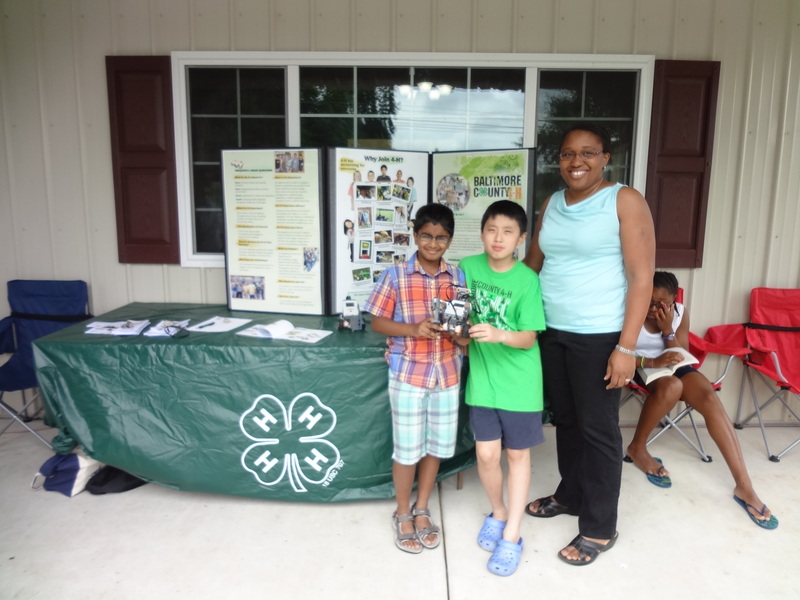 HV4HR club members recently had an information table at the Prigel Family Creamery in Baltimore County. 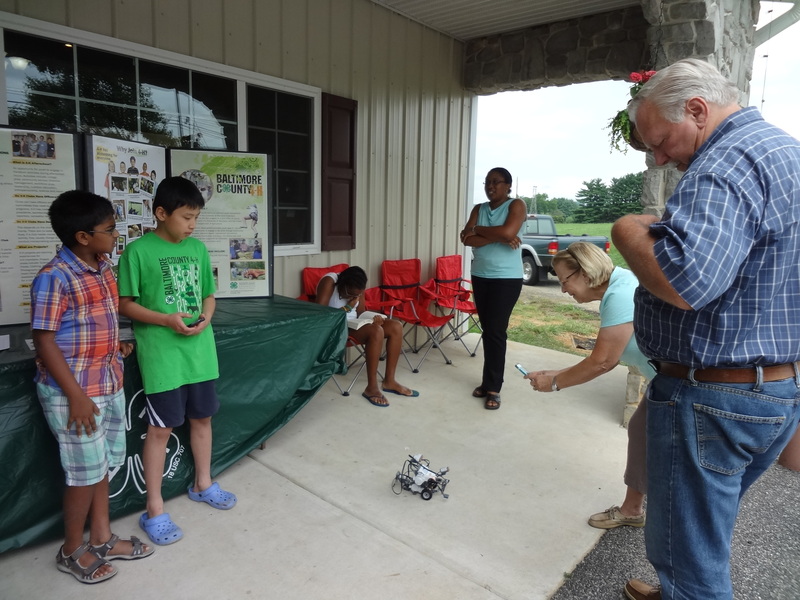 Here are some reflections on robotics by club member Brian: I enjoy the 4-H robotics club. I have made some friends. 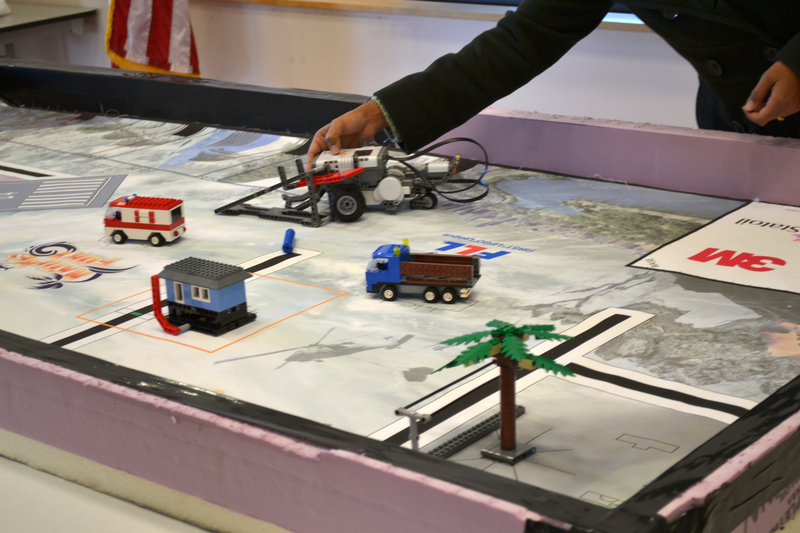 I think programming the robot is very confusing, but I am learning. Building the Lego robot is fine. I love to test the robots. 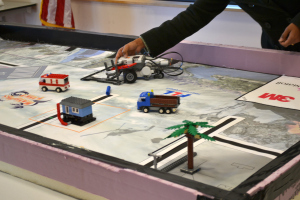 Sometimes our program fails, but we tried again and succeeded! 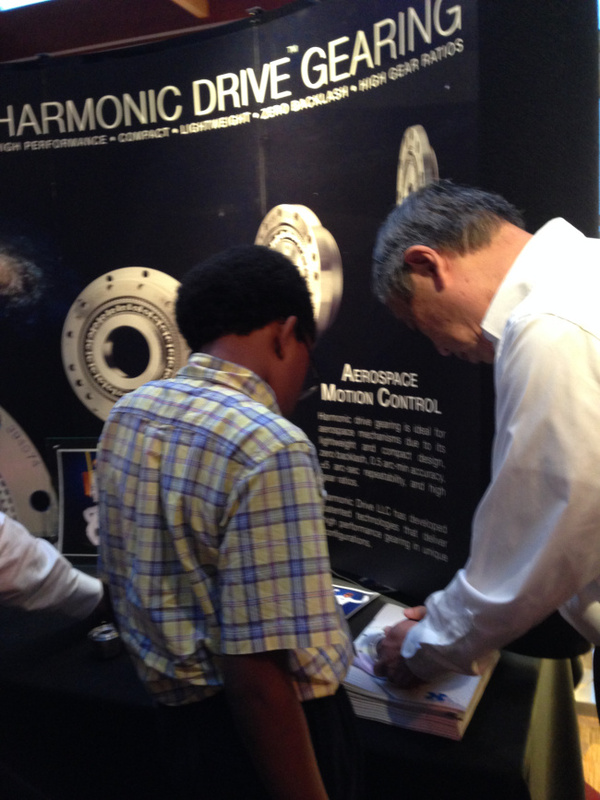 Last week, I attended the Aerospace Mechanisms Symposium which was about tribology. 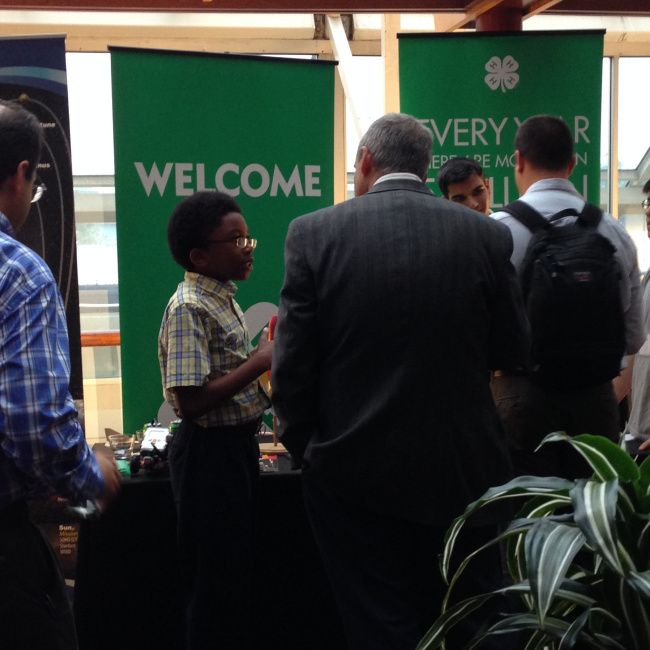 I was standing at the 4-H table and told people about the different types of 4-H clubs. I told them about our robotics club and the competition we attended last year. I also walked around and I saw really, really cool bearings made for satellite and solar panel equipment. I saw fold-able solar panels and I held a $1.5 million bearing! Thank you for reading this article.